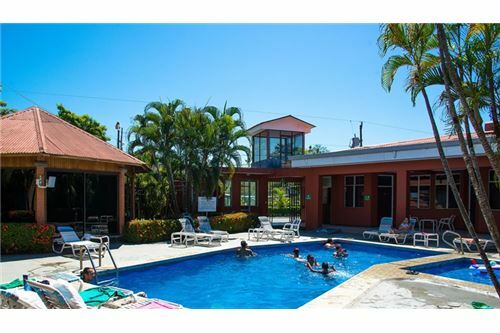 Hotel for Sale Close to the Beach in Downtown Jaco! 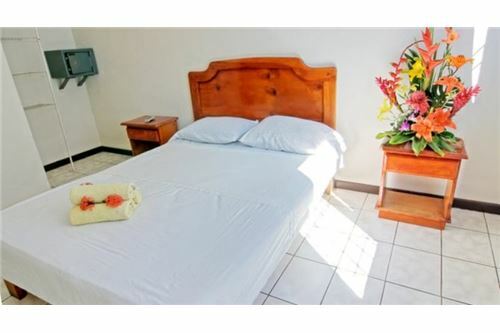 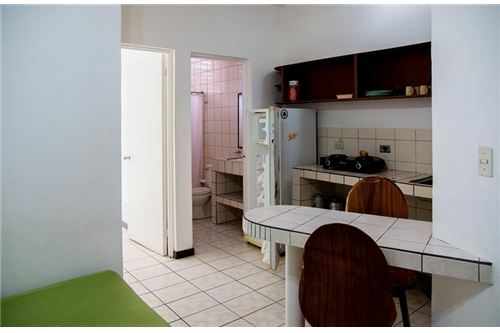 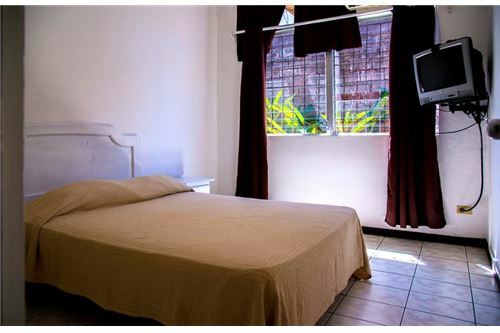 Hotel for sale in downtown Jaco. 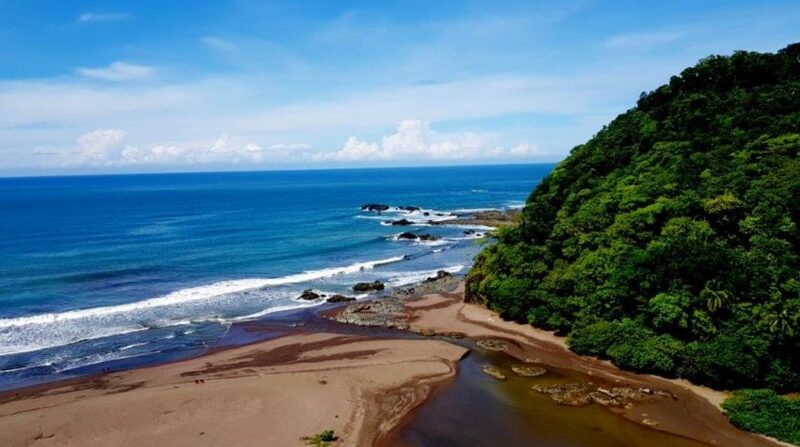 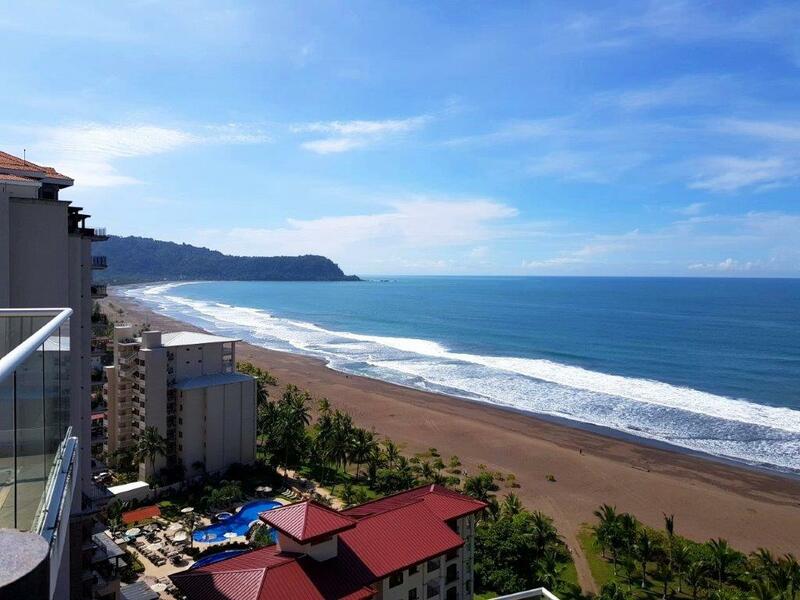 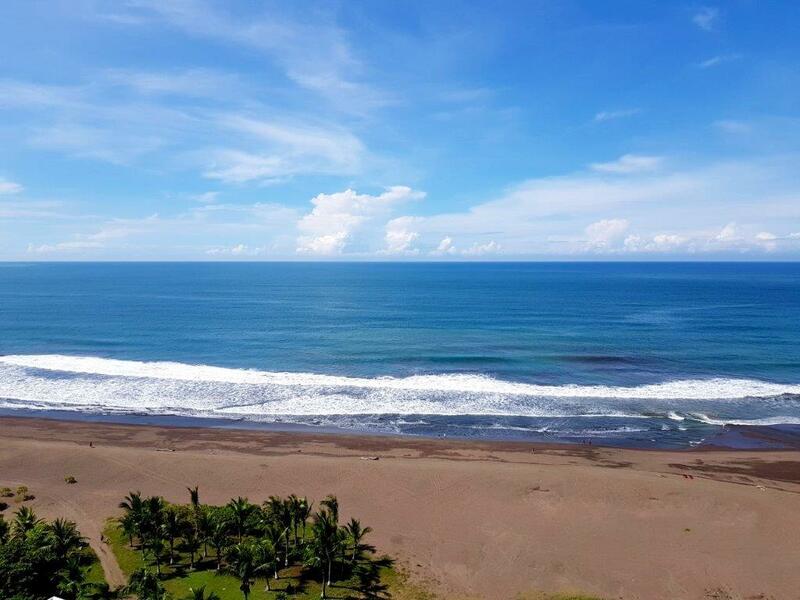 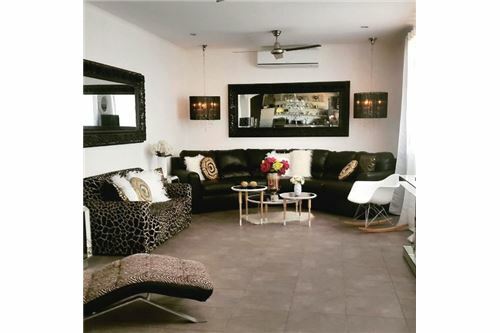 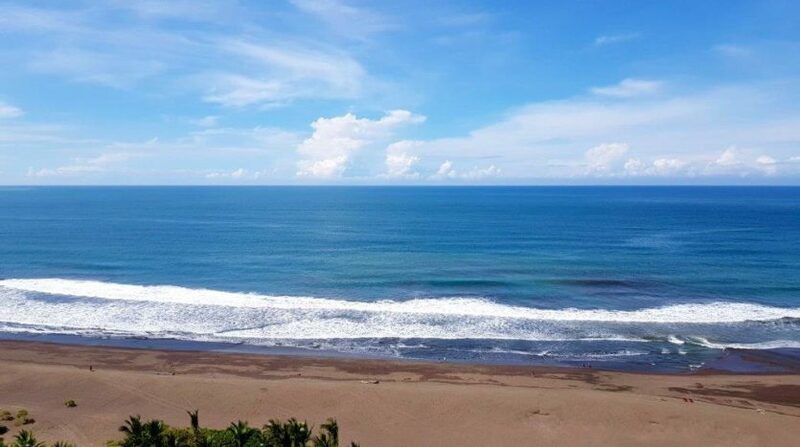 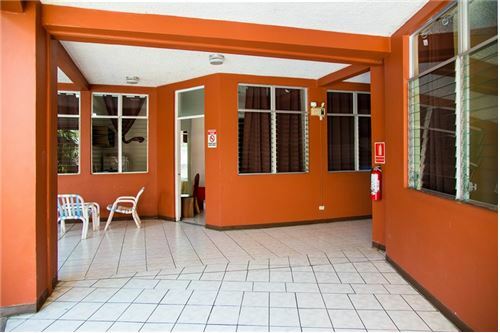 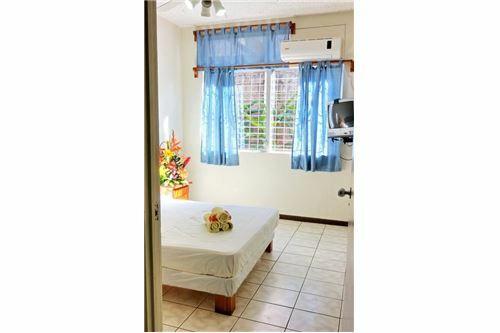 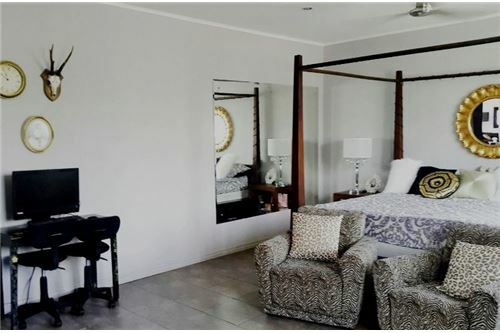 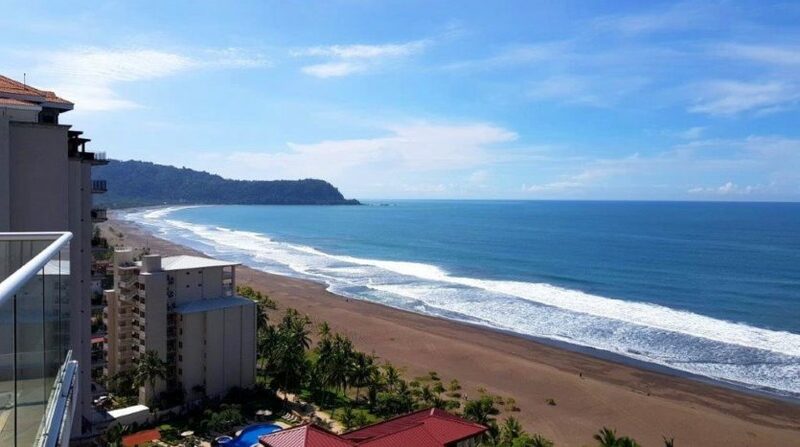 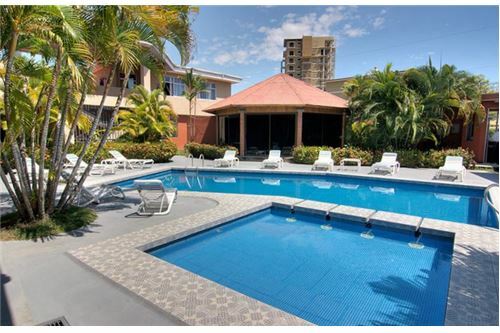 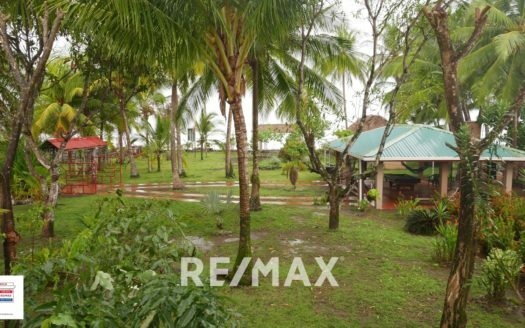 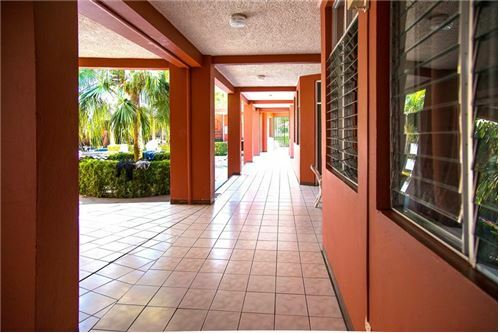 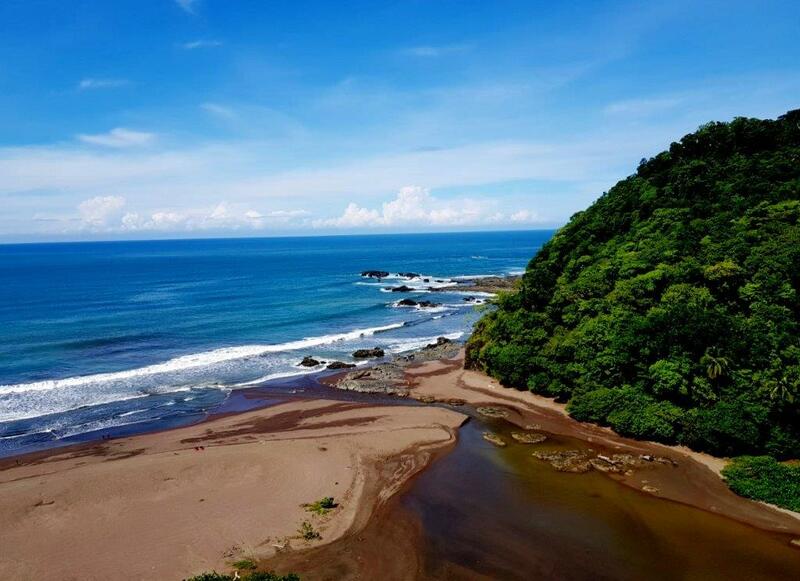 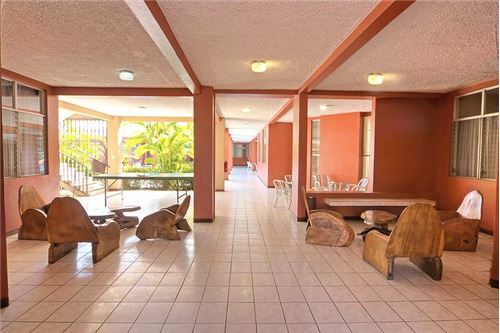 The property is located in a very convenient area providing access to the beach and also to downtown Jaco.This is an excellent opportunity to own a business in one of the most visited areas of Costa Rica. 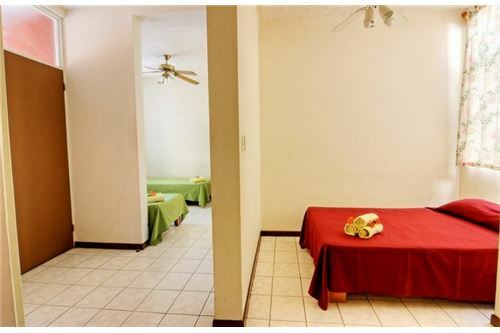 This is an 11 room Hotel that ca accommodate up to 54 guest. 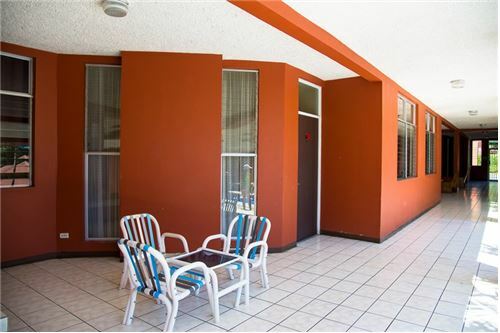 The property also counts with a large administrator’s apartment. 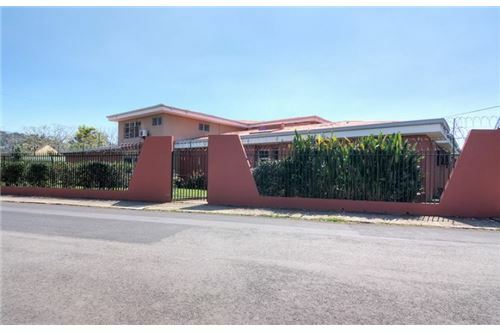 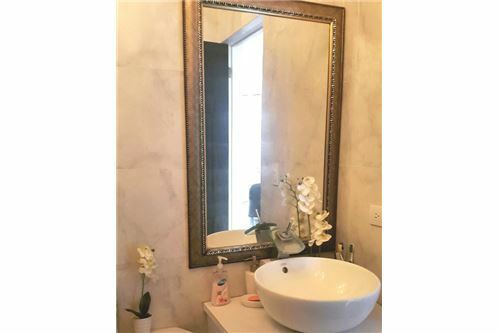 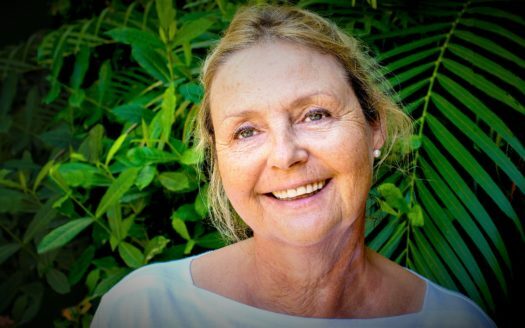 The business has a proven income rate, therefore making it a great option if you want to be part of the thriving business community in a town with all the amenities you can wish for.